Ciao! 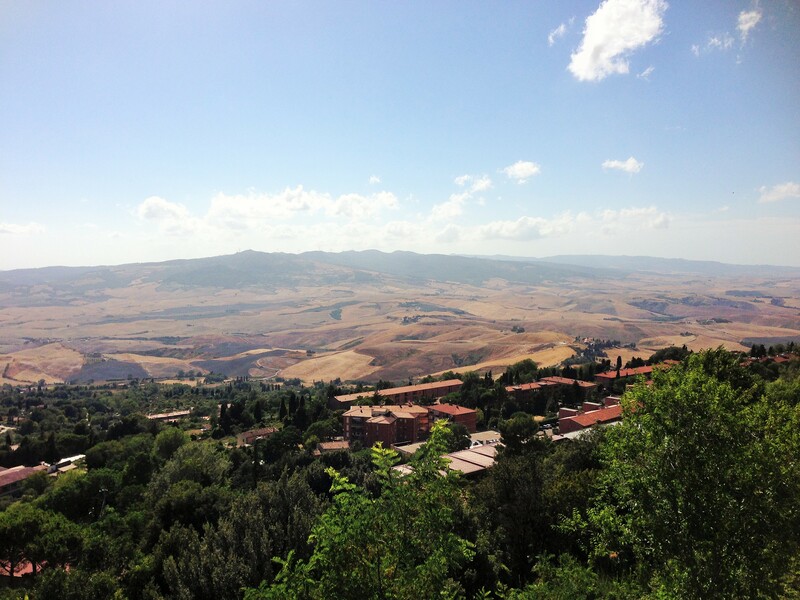 The design workshop in Volterra has officially begun. We have been given the prompt, divided into three teams, and have gone on a site visit. Volterra and the facilities here are wonderful. Driving was an experience; we spent a majority of our time on smaller roads that zigzagged up and down and stretched our drive by an extra three hours. 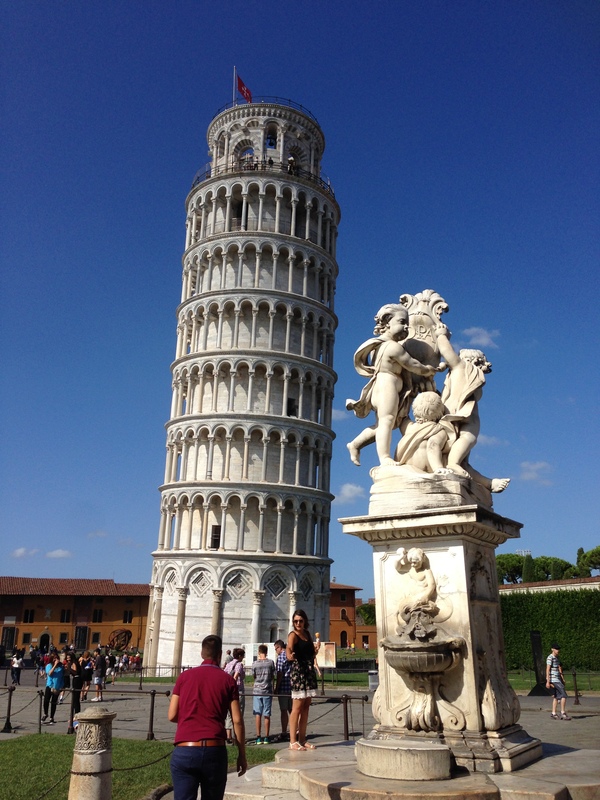 We made a very brief stop in Pisa to see the tower and have a snack. Our navigation system was limited to myself on a phone with very little direction while Bill drove our rental Ford Ka. 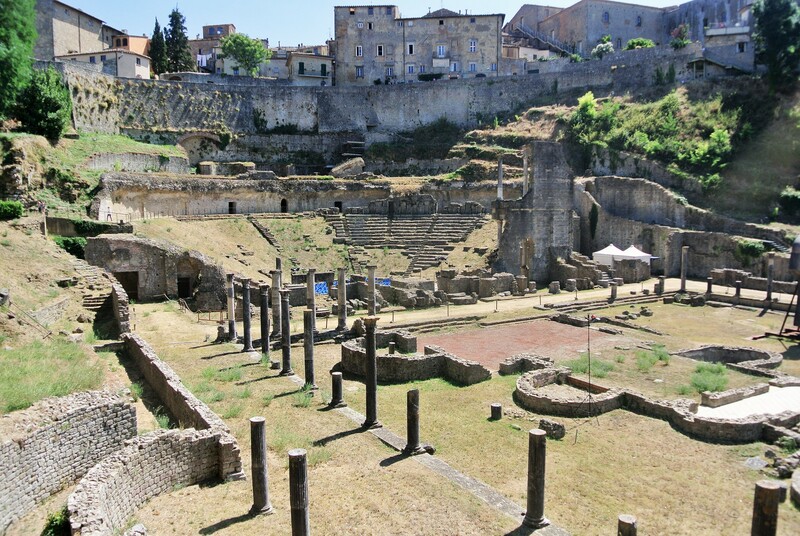 When we first got to Volterra, we didn’t know what porto to go through and ended up taking a very awkward and cautious drive through the city center. This took us in one port, out another, around the medieval wall, and eventually to our host’s door. Our first night in the town was spent at a beautiful apartment in the historic center. Once we unpacked, we took a walk to visit the school and familiarize ourselves with the town. It was surreal; the sun was setting over the hills just beyond the wall near the school and you could see for miles in the distance. The three of us, Bill, Christian, and myself, stood on-top of a low building looking at the landscape and saying “this isn’t real, this is not real.” The next morning, we returned to the school to officially check-in and meet the other workshop participants. 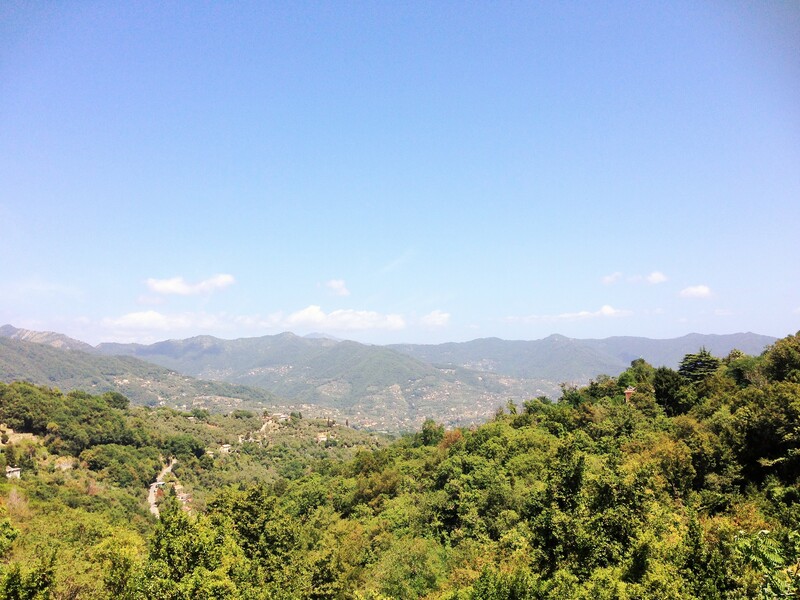 The day was spent eating and drinking at Massimo’s where all of our meals will take place, and learning about the town. Last night, we started to get into our routine; lunch from 1-3, apperitivos at 6:30, and dinner at 8. Of course, there will be group work and lectures before and after starting tomorrow, but the first two days were very relaxed. Today, we began by giving our presentations to the participants and faculty. Each team had very different approaches to addressing the themes of food, water, power, and waste. Bill and I presented last and, due to a lack of time, gave a shortened version of our original presentation in order to make it to lunch at the scheduled time. After lunch, we officially began the workshop. Three teams were established with five students and one professor each; one student from Detroit and two from both Warsaw and Illinois. Fortunately, the actual work will not begin until tomorrow. Apperitivos at Massimo’s preceded rissotto and cinghiale (wild boar).